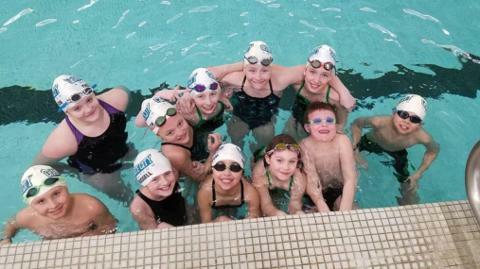 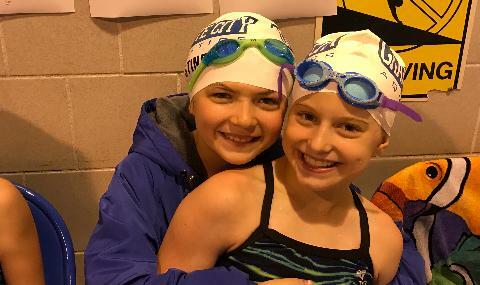 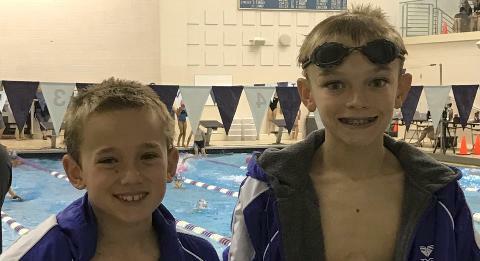 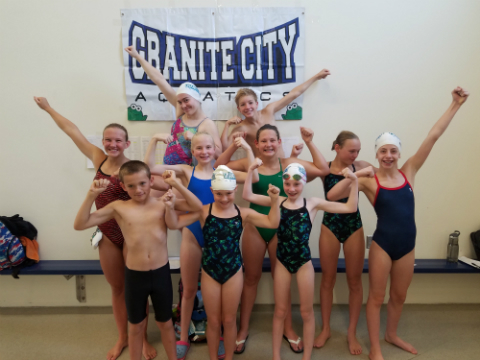 Granite City Aquatics is a year-round competitive swim club offering high-quality, professional coaching and technique instruction for children and adults of all ages and ability levels. 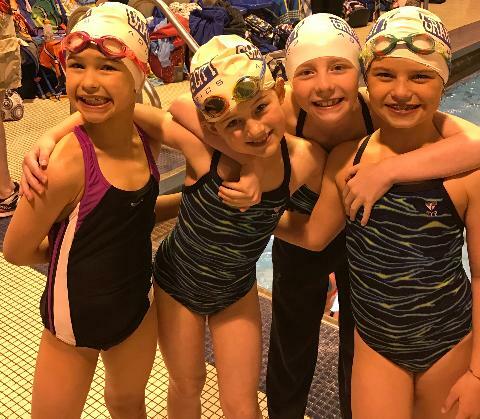 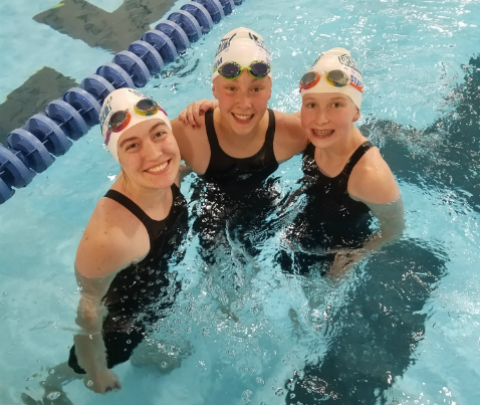 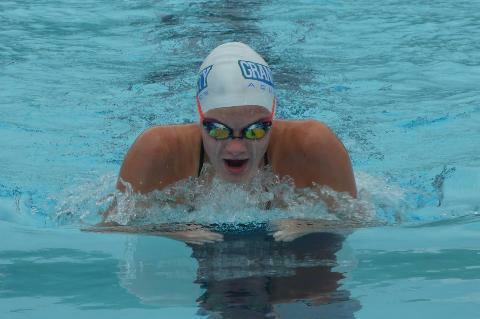 The goal of our program is to provide each swimmer with the opportunity to improve their swimming skills and achieve success at his or her level. 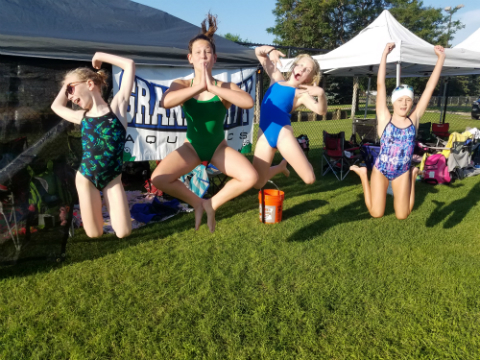 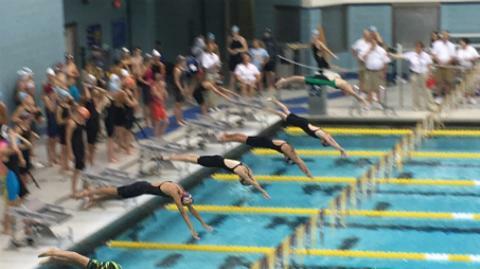 Granite City Aquatics is a member of USA Swimming, the national governing body for competitive swimming in the United States and is located in St. 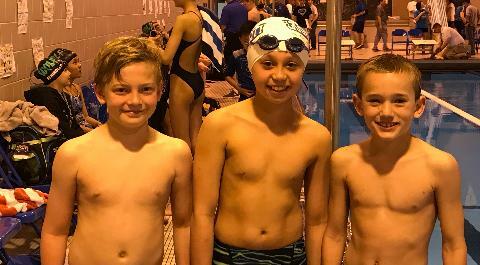 Cloud, Minnesota.